Chi Machine benefits include temporary muscle pain relief, temporary increase in local blood circulation and oxygen, energy increase, mental focus, healthy back support, promotes lymph drainage (as documented in Australian clinical trials), internal massage and relaxation – daily movement of the body is the foundation of health and wellness on multiple levels. 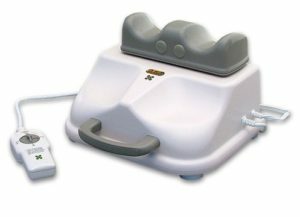 The Sun Ancon Chi Machine maintains and promotes general health of the body via passive physical stimulation. What is the Original Sun Ancon Chi Machine and what does it do?